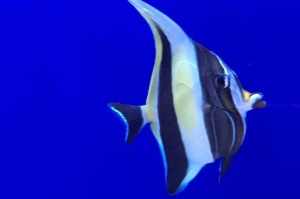 We have a great variety of beautiful tropical, freshwater and marine fish in stock. 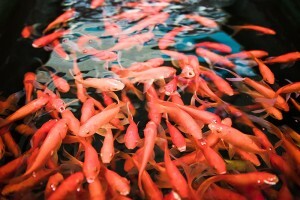 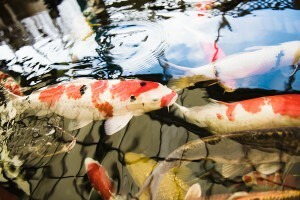 Visit our display pools, including two giant Koi ponds and over 100 tanks of tropical, marine and pond fish. 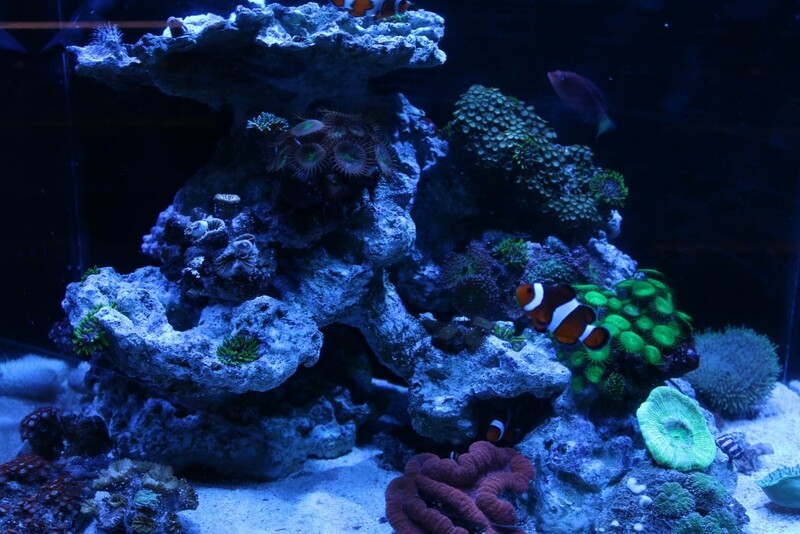 From tropical, marine aquariums, to garden or landscape pools and water features, we offer pumps, lights, filters, heaters, plug & play aquariums, pools & streams. 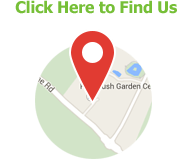 We also offer a comprehensive range of treatments, dried and live foods. 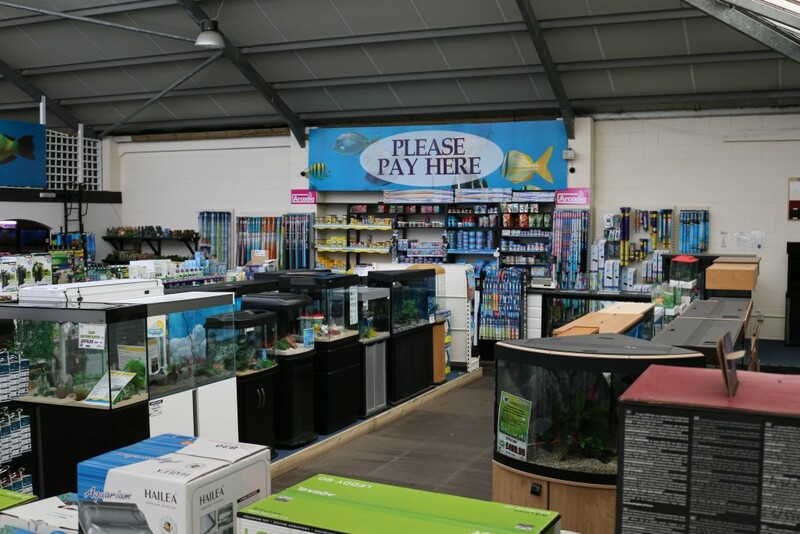 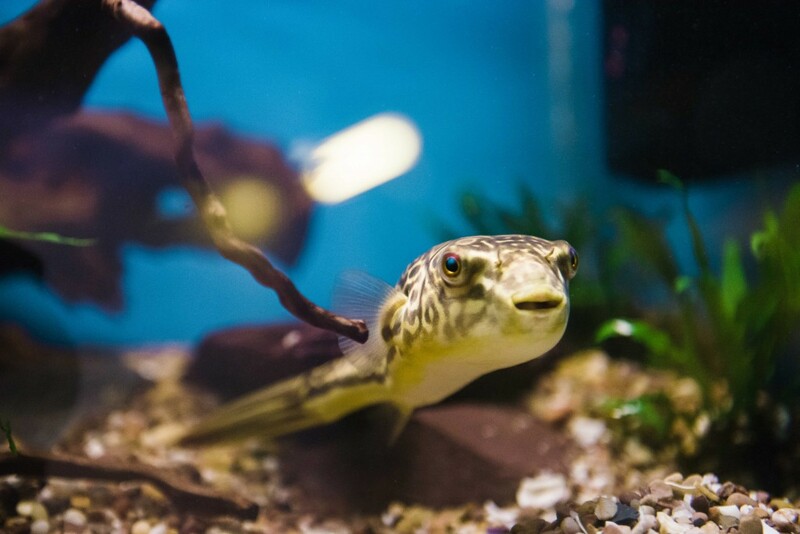 Our staff are on hand to offer advice on setting up your pond, fish tank and the wellbeing of your fish – we even offer a free water testing service. 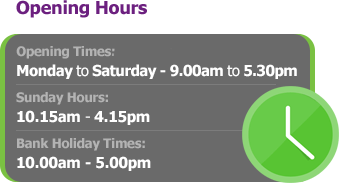 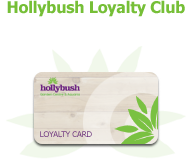 Hollybush Aquatics has had a recent make-over and added a number of new features, so why not come in and see us soon.